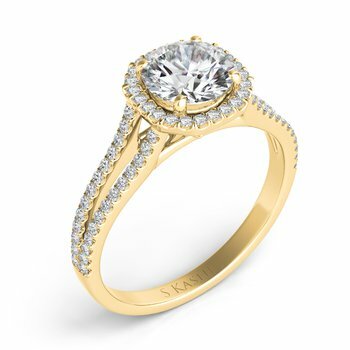 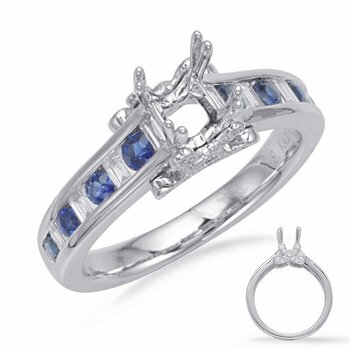 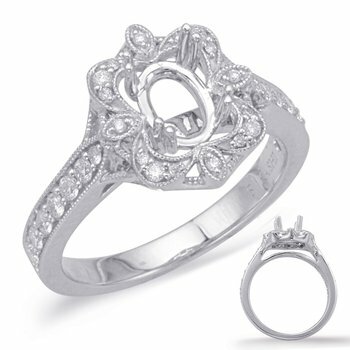 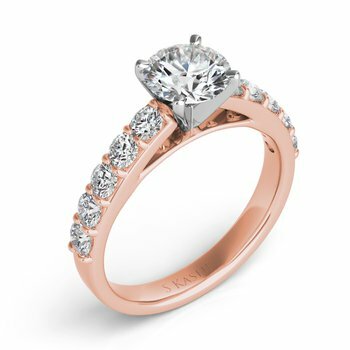 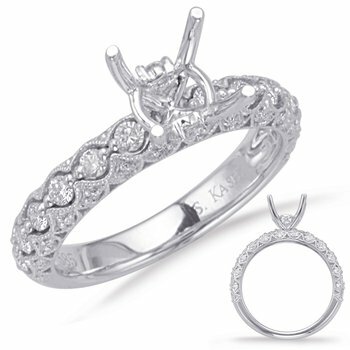 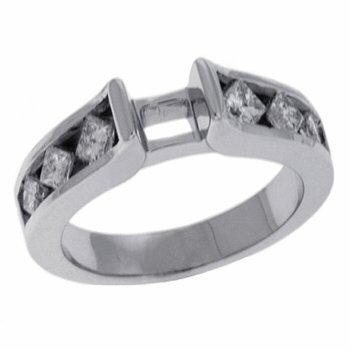 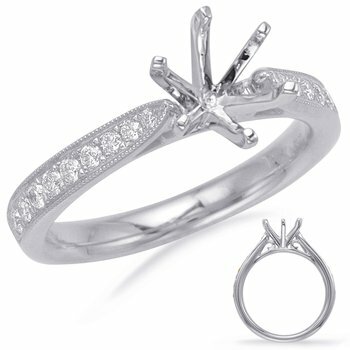 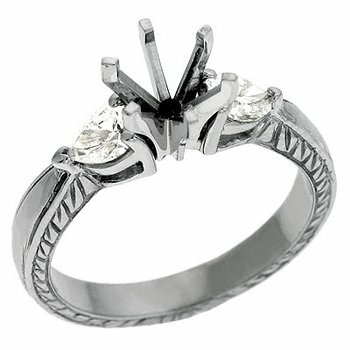 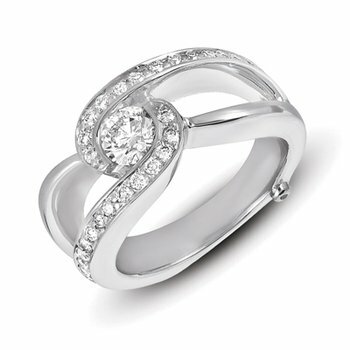 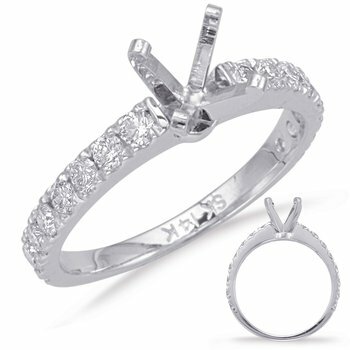 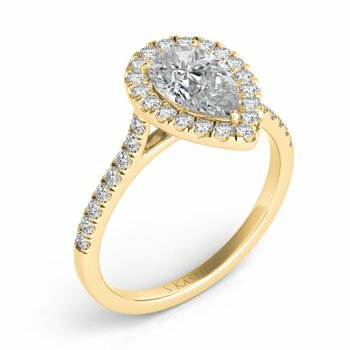 This classic white gold diamond engagement ring features a prong set round diamond center. 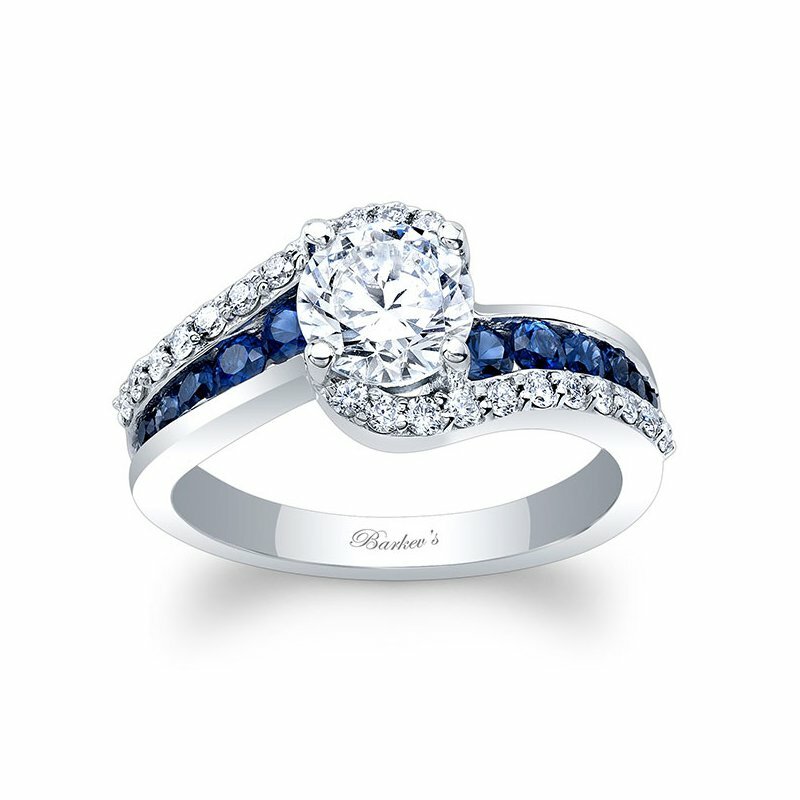 The shoulders split and curve up to cradle the center with pave set diamonds, while channel set blue sapphires grace the center on the sides. 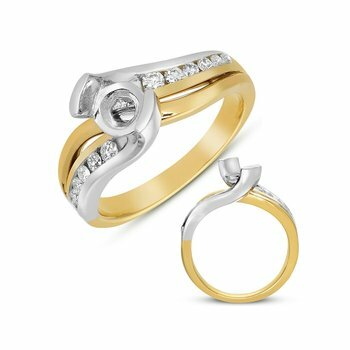 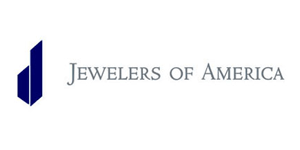 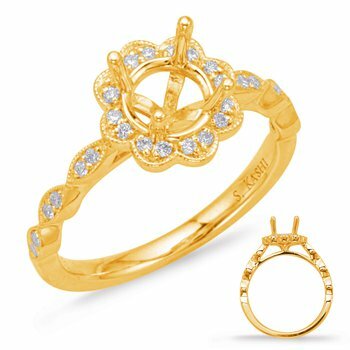 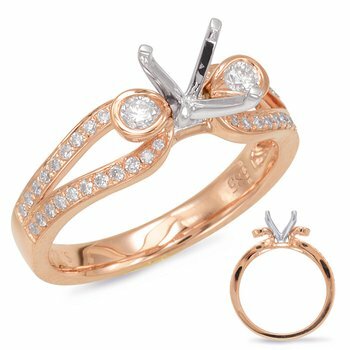 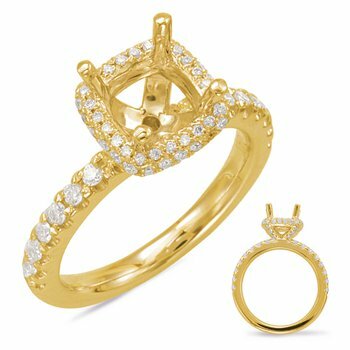 Also available in rose, yellow gold, 18k and Platinum.